Are you seeking brand new rental products in your local area with the best service available? rent4keeps offers a variety of product categories with items such as appliance rentals, computer rentals, furniture rentals, TV rentals, and many more household items. 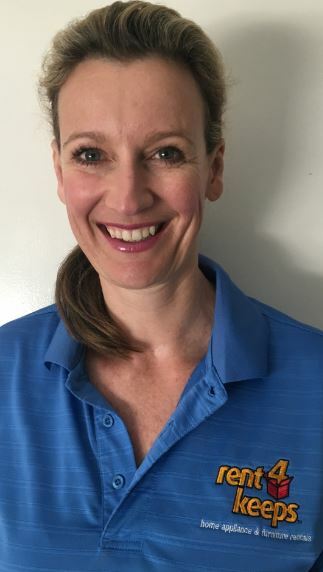 Your local Goulburn rent4keeps representative is Kate, who can provide rental services in the Goulburn territory and including all areas of the Southern Highlands, Marulan, Crookwell, Yass, Yerrinbool, Cool Vale and Hill Top. Apart from providing you with endless rental options to choose from, we also aim to provide 100% customer satisfaction. rent4keeps provides reliable, quick, and friendly rental service along with flexible and customised rental agreements to suit your individual needs. Applications are made and approved on the same day thanks to our easy 3-step rental process, meaning the time from application to arrival of your chosen rental product is as short as possible. 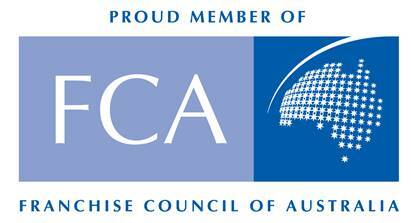 We aim to service all Australians! No matter if you have poor credit history, low income, or are currently unemployed, as long as you have a source of income we will likely rent to you. Kate will deliver and assist with installation for free within a 50km radius of the territory areal, meaning all you have to do is select your goods and Kate will take care of everything else.